Another example of how that “quick nip to the back of the neck” simply isn’t true. 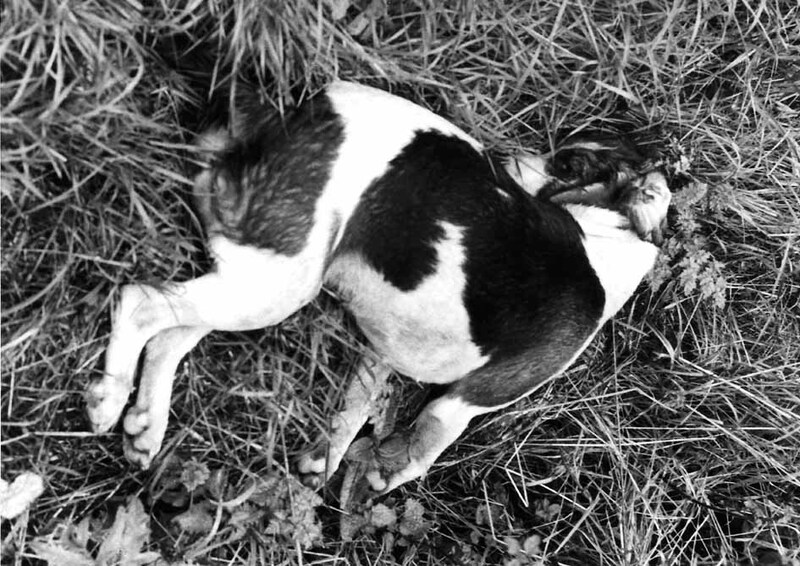 At a film premiere this afternoon, the truth and reality of hunting in the twenty-first century will be laid bare. The Curzon Cinema in Soho is the venue for an invited audience to see A Minority Pastime, a project the League has been delighted to contribute to over the last year. 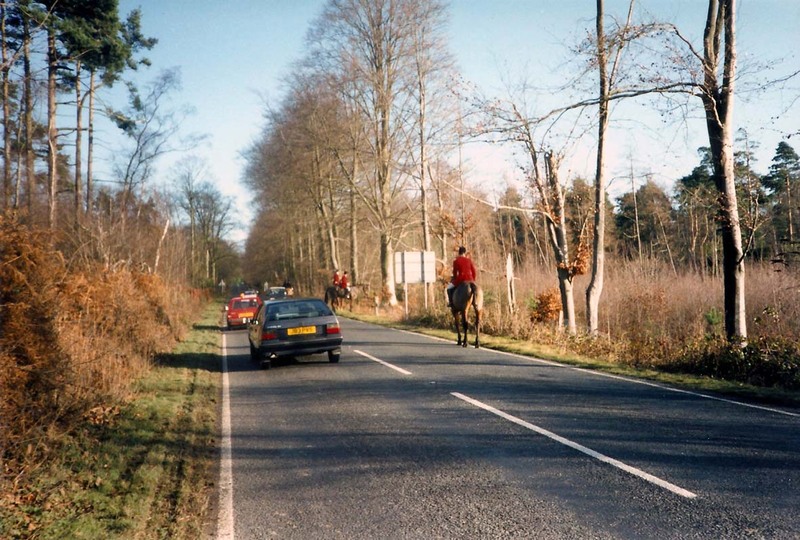 It is a tour de force against the lies the hunting lobby like to present. 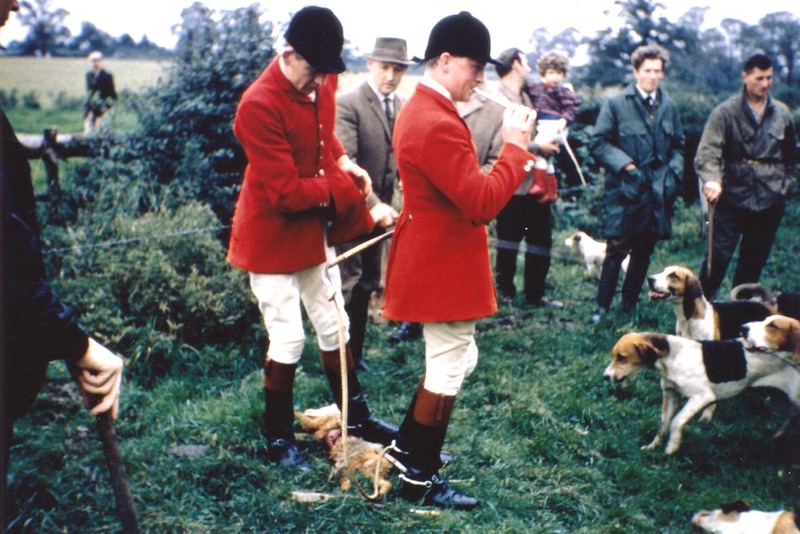 Hunts really don’t give a damn about the havoc they cause, to people or to the animals they hunt. 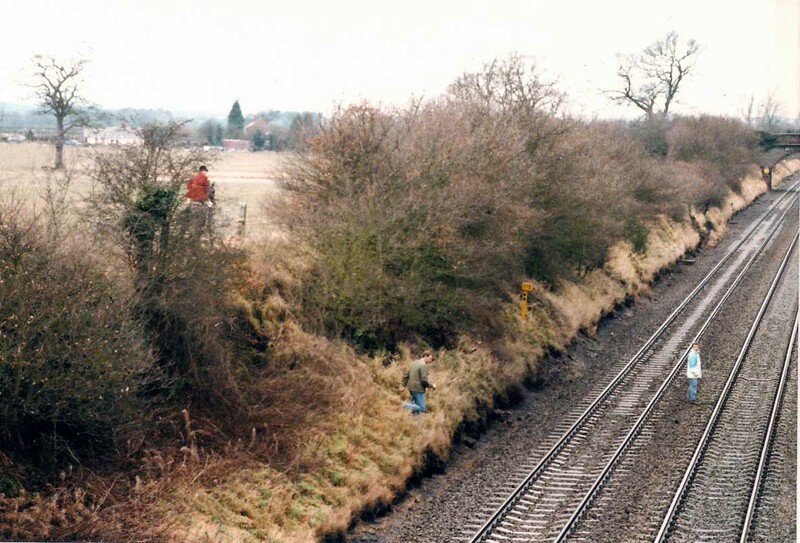 The image above is rather tame by the standards of some of the activities exposed in the film. Here’s the trailer for the film. Please do make an effort to go and see the film at a screening near you. If there isn’t one already set up, why not organise one? Further information can be found on the film’s website. 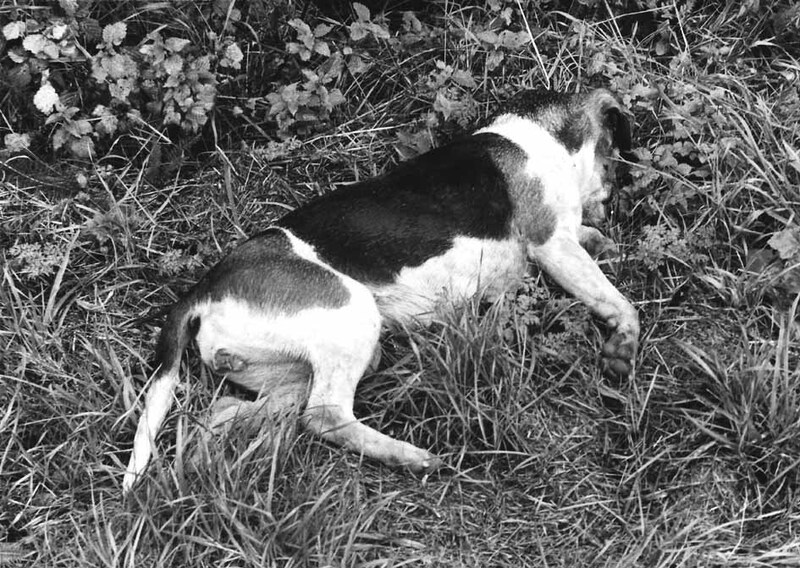 Here, two dead beagles from the Stowe Hunt. 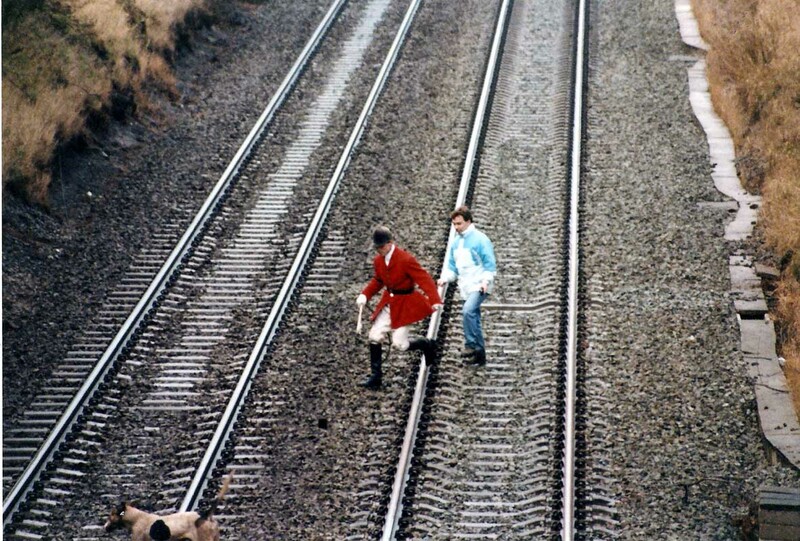 They were both killed in a collision with a Land Rover back in the 1980s. 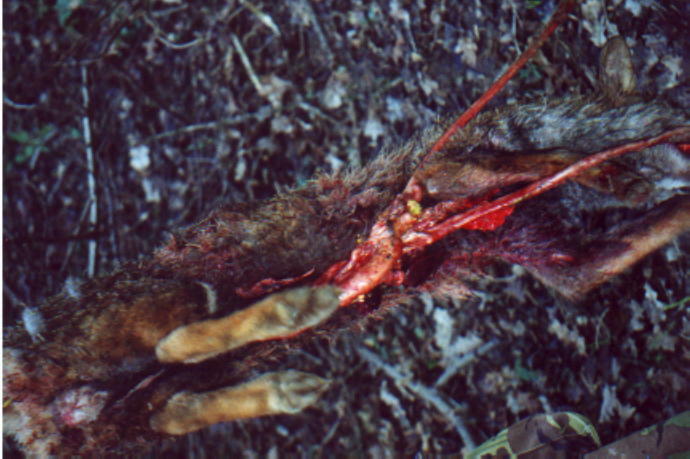 Don’t allow hunters to tell you that they care about animal welfare. If they did, genuinely, then such incidents as these would simply not be allowed to happen. 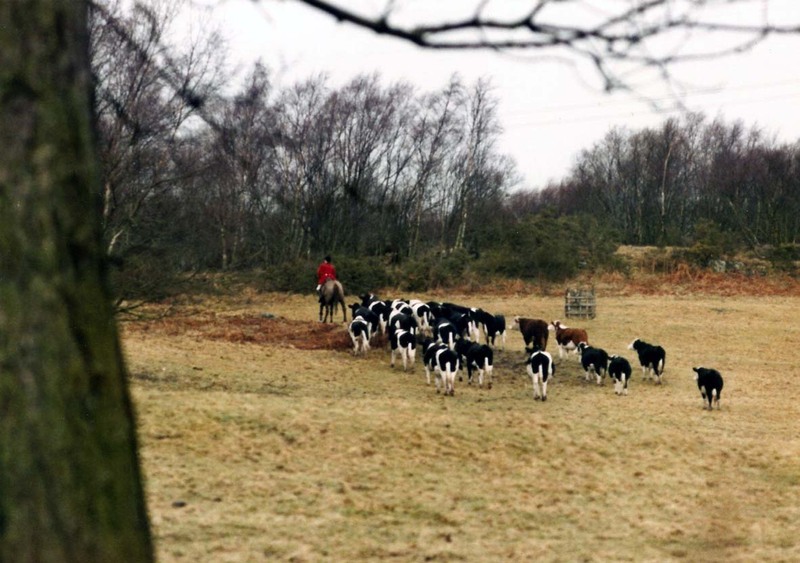 Someone should tell this huntsman that he’s supposed to be followed by hounds rather than heifers. 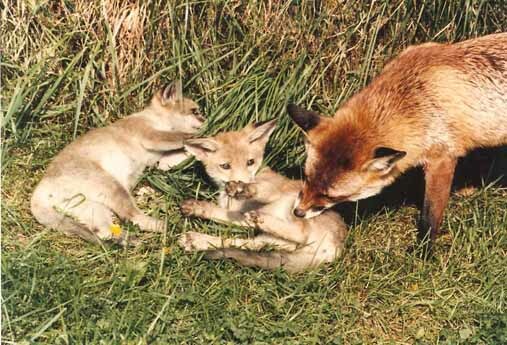 A beautiful vixen with her cubs. 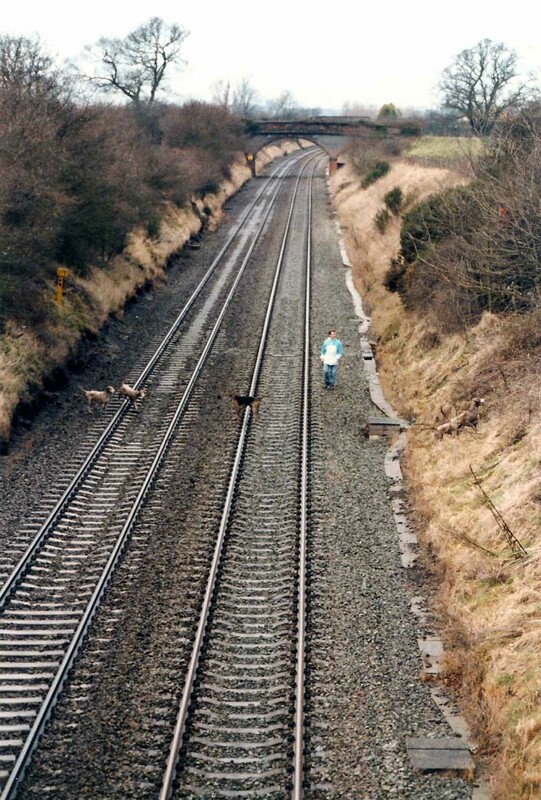 Continuing our recent hunt havoc theme, here are images of the Cheshire Hunt on a main railway line back in 1994. 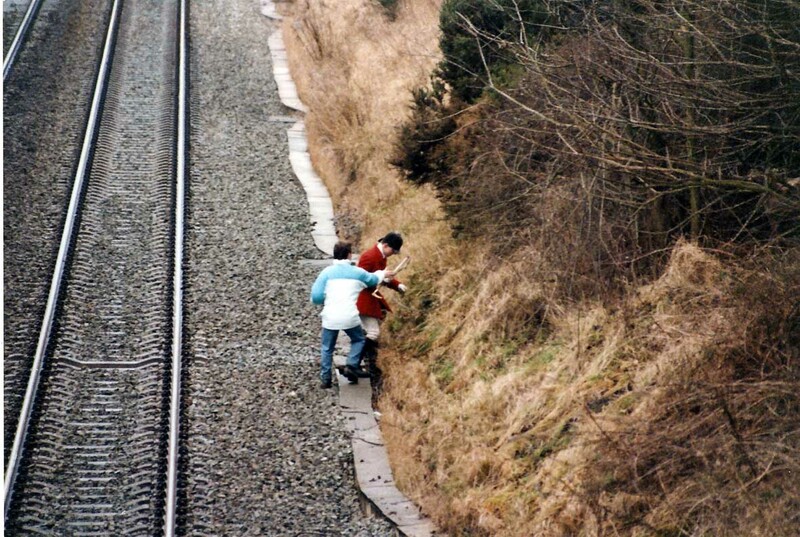 The carnage that would have been caused by a high speed train doesn’t bear thinking about. We are grateful to Chris Owen / Wildside Pictures for these images.